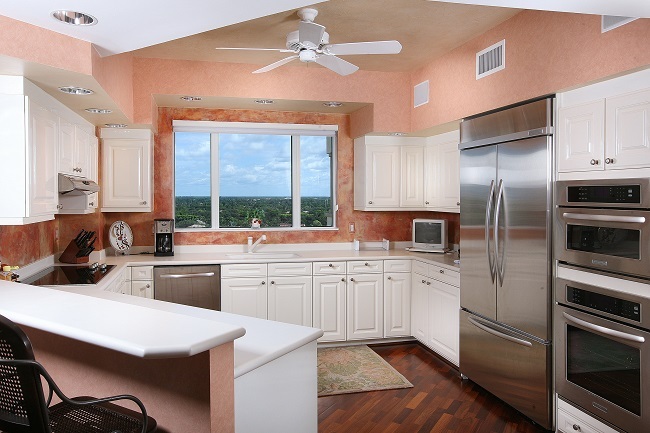 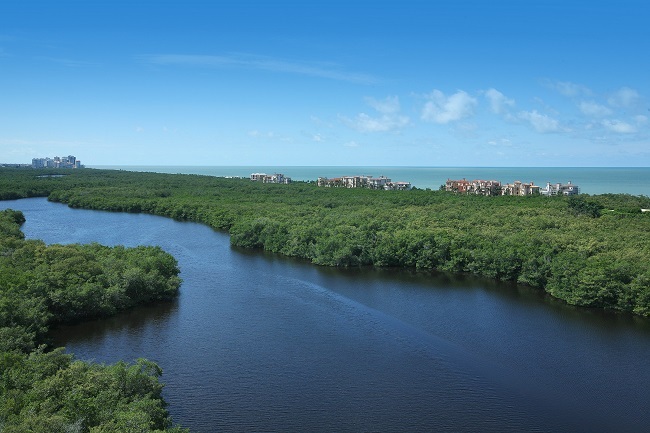 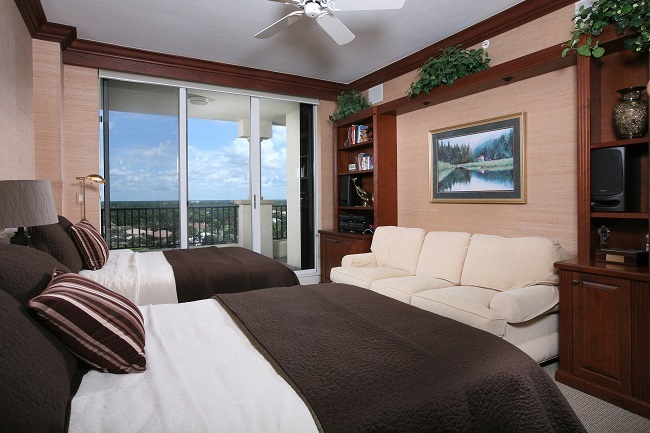 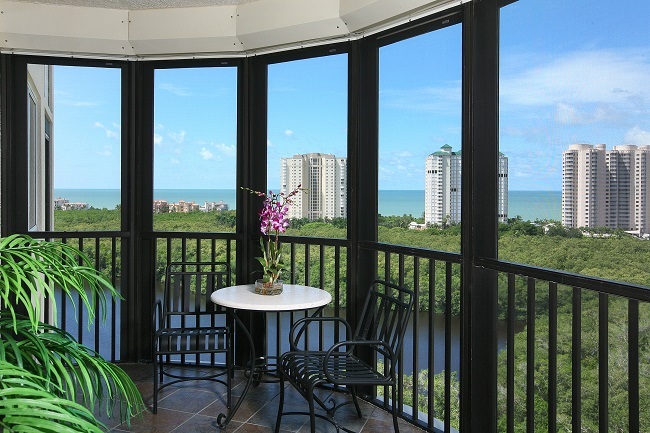 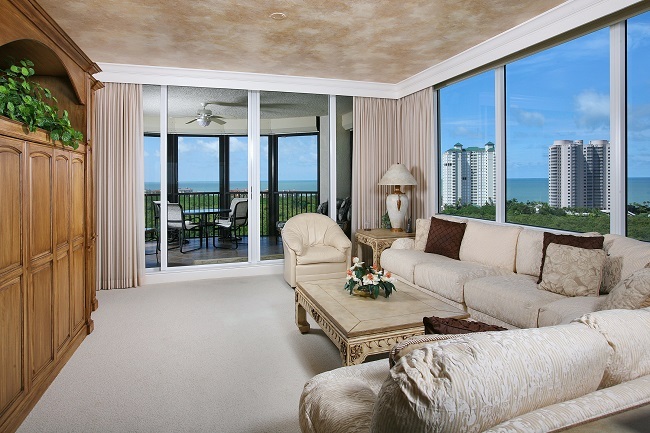 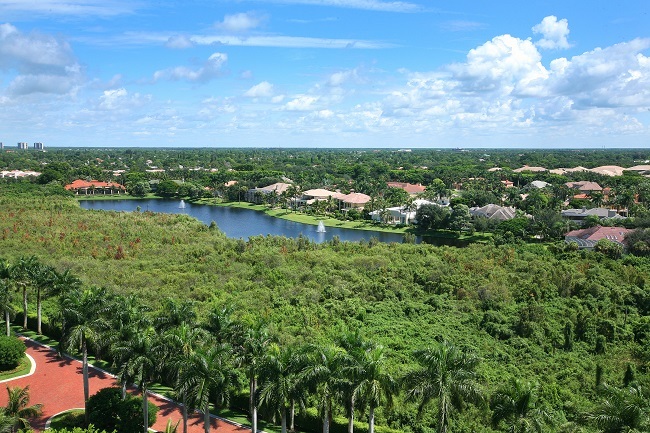 Panoramic Gulf and Bay views from this 3BR/3BA, End Unit, luxury condominium. 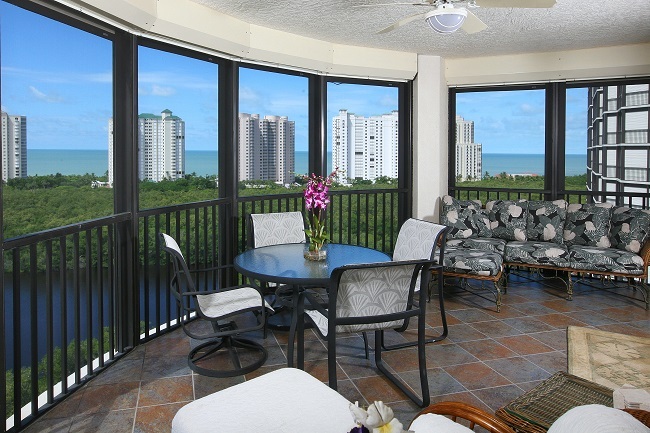 Tastefully decorated and move-in ready. 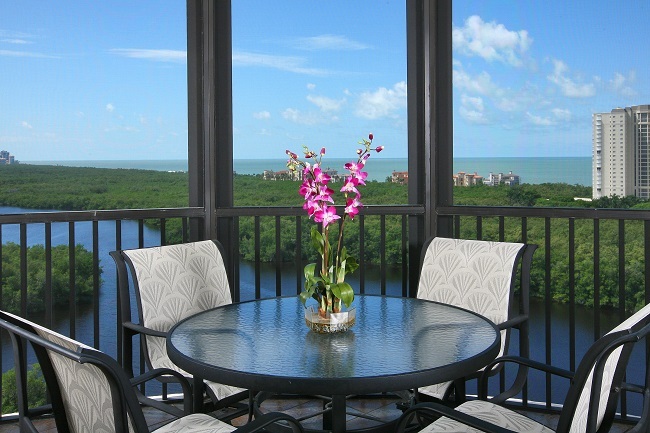 This turnkey furnished getaway, is ready to be enjoyed. 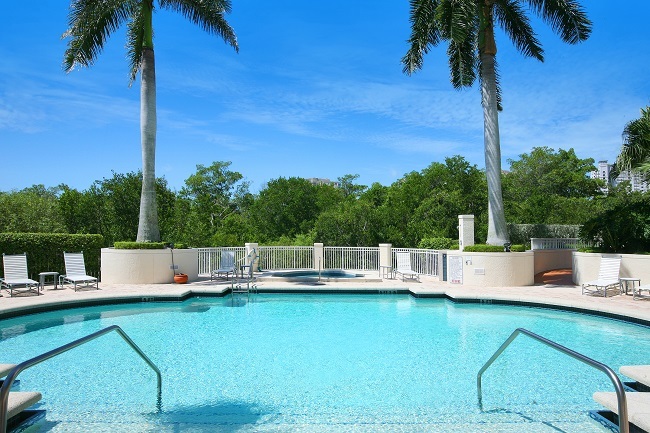 Featuring marble and wood floors, crown and panel moulding, custom paint, Venetian plaster, built-in cabinets, top of the line appliances, 3 balconies, expansive picture windows, and much more. 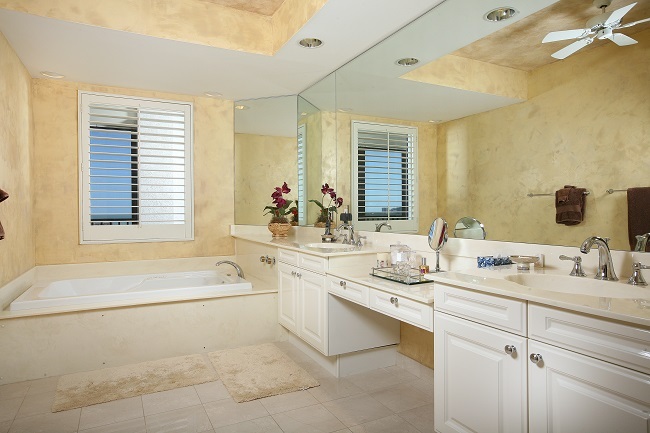 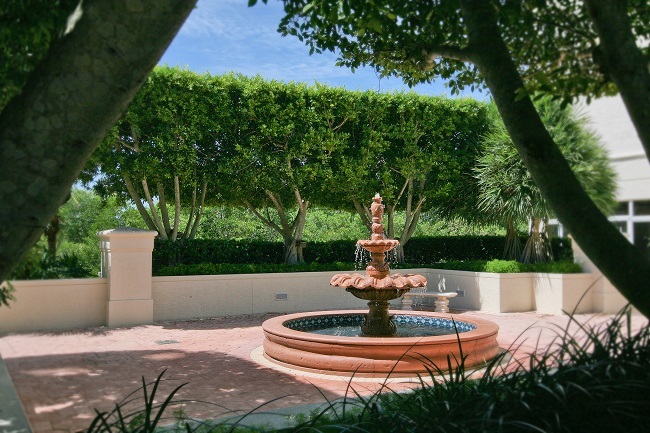 Access to Bay Colony’s world class amenities is included with ownership. 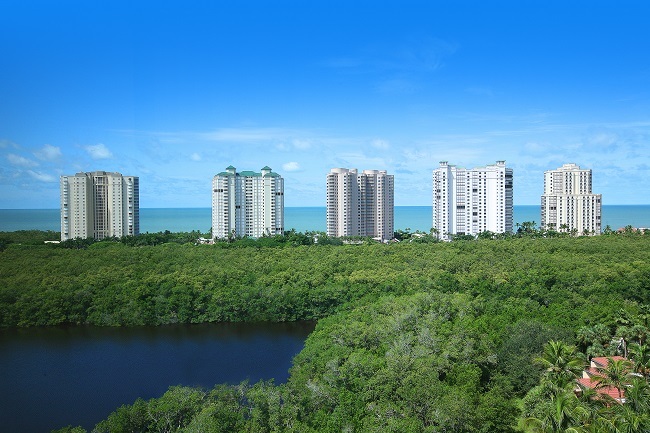 Including the full service Beach Club, Pelican Bay fitness and community center, and one of the best tennis programs in Naples. 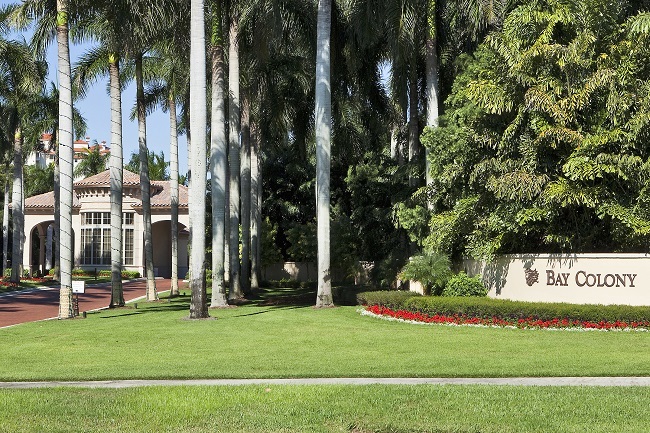 Golf membership also available.